Stem Cell Therapy is a cutting-edge breakthrough in medical care that can help eliminate the need for major surgery. PRP Therapy is an exciting revolutionary treatment which uses your body’s own adult stem cells and blood platelets to heal itself. Another great source of growth factors at high concentration per volume. It does not require a blood draw. We have an innate response to defend and heal when our bodies are injured. Regenerative medicine harnesses the power of the body to heal and accelerates regeneration in damaged tissue and injuries. Regenerative medicine includes platelet rich plasma therapy, stem cell therapy, and amniotic tissue therapy. The goal of regenerative medicine is to find a way to cure previously untreatable injuries, pain conditions, and skin abnormalities. Stem cells are the body’s master cells. They are undifferentiated cells that have the ability to transform into a variety of different cells, replace dying cells, and regenerate damaged tissue. A high concentration of these cells is obtained from the patient’s own bone marrow or fat tissue (adipose). 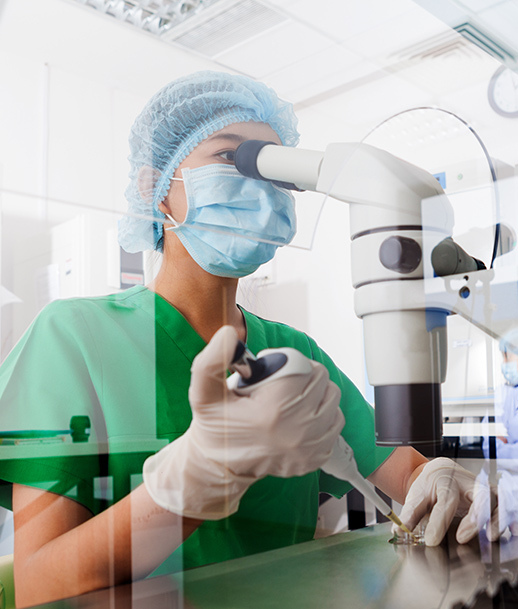 Our practice uses a sterile, closed surgical process to obtain the stem cells. 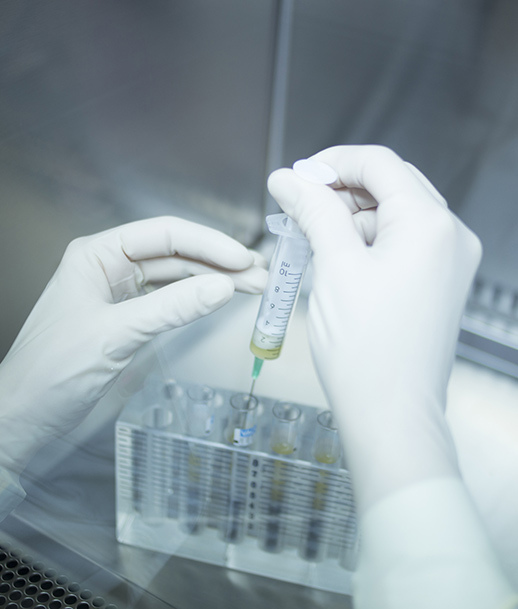 Once obtained, the cells are isolated with a specialized centrifuge and then accurately injected into the injured tissue using ultrasound or fluoroscopic guidance. Platelet Rich Plasma (PRP) is a concentration of platelets and growth factors that promote healing and regeneration in damaged tissues. PRP treatments can be an alternative to surgery and other invasive treatments. PRP is derived from your own body’s blood and is 100% natural. Harvesting PRP is a simple procedure which includes drawing a small sample of your blood and spinning it at high speeds to isolate the growth factors and platelets. Because your own blood is used, PRP is 100% natural and has no risk of a transmissible infection and a minimal risk of allergic reaction. What Does Platelet-Rich Plasma Therapy Treat?